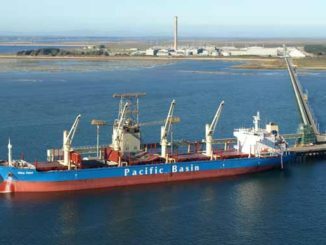 Minor bulk operators, Asia Maritime Pacific and Fenwick Shipping Services have merged their operations. 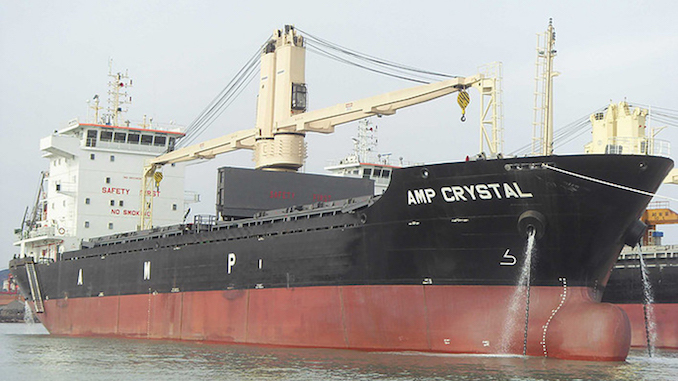 Asia Maritime Pacific is a Handysize and minibulker owner and operator, headquartered in Hong Kong, with a fleet of over 40 modern dry bulk vessels operating worldwide. It has been market knowledge for some time that Asia Maritime Pacific was on the look out for a partner in its expansion plans on the Atlantic. Fenwick Shipping Services was first established in 1973 as Wheelock Marine Chartering, and changed its name in 1985. 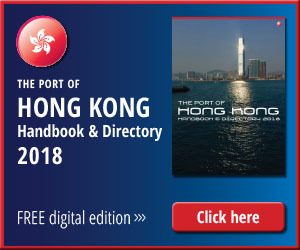 Like Asia Maritime Pacific, the company has a long-established relationship with Hong Kong. Fenwick’s four Handysize vessels will join the AMP fleet, trading worldwide with a special focus on Asia and Oceania. AMP’s in-house team, led by JP Chen, will technically manage the new ships. The Hong Kong offices will be amalgamated into AMP’s Wong Chuk Hang-based headquarters. Fenwick’s management, including Antony Marden, will remain involved with AMP. Mr Marden remarked, “We are pleased to join forces with AMP and add to their platform in the geared handy sector in Australasia. We believe the Fenwick vessels will complement the offering AMP is able to present to its client base and the market, and we look forward to being part of the future AMP development”. Olivia Lennox-King, managing director of Asia Maritime Pacific, agrees, “We are excited to have the Fenwick team join us. This transaction affords exciting opportunities in terms of cross selling our expanded fleet to clients of both AMP and Fenwick”. 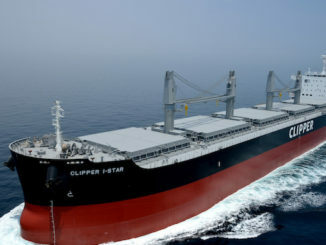 Mark Young, chief executive of Asia Maritime Pacific, added, “As one of the first consolidations in the geared dry bulk sector, we believe this transaction is an important step in our goal to grow AMP into a major Handysize player. The combined company will look to do more similar transactions in this fragmented market space”. AMP has been increasing its global presence in recent years: in December 2016 it opened an office in Austin, Texas, and is currently expanding its operations in London. 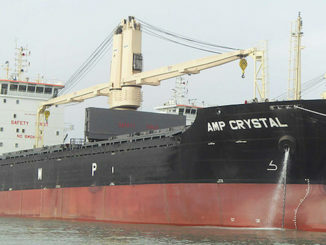 Ms Lennox-King said the eventual public listing of Asia Maritime Pacific is a long-term goal of the company.